Ma On Shan (馬鞍山) is the 4th highest peak (702 metres) in Hong Kong. Together with Hunch Backs (牛押山), Ma On Shan gets its Chinese name from the saddle-shaped passes, known to hikers as the “head saddle” (The Ma On Shan main peak) and “end saddle” (the Hunch Backs). The northeastern slopes to the peak of Ma On Shan is a challenging climb. Hikers can choose an easier path via Ngong Ping Plateau. There are several hill paths leading to Ma On Shan on the western slopes of Pyramid Hill. 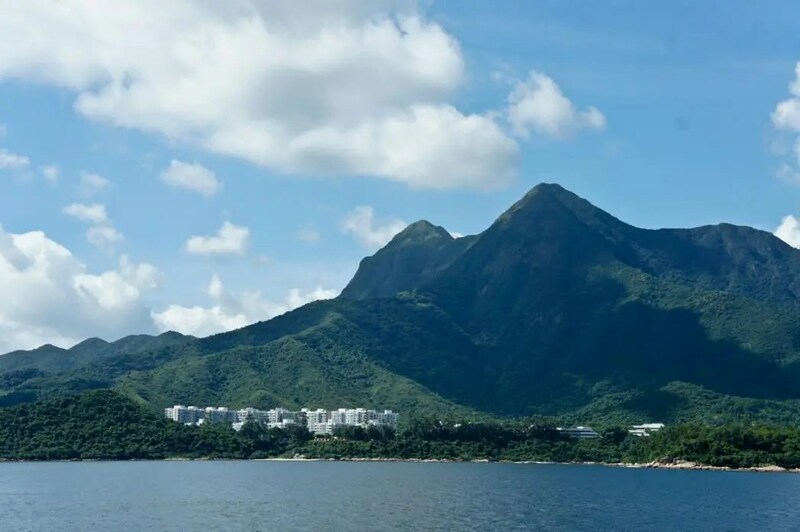 At the peak of Ma On Shan, you can get a panoramic view from Tolo Channel in the north to Sai Kung Peninsula in the east.